Landscape in Lauzerte. 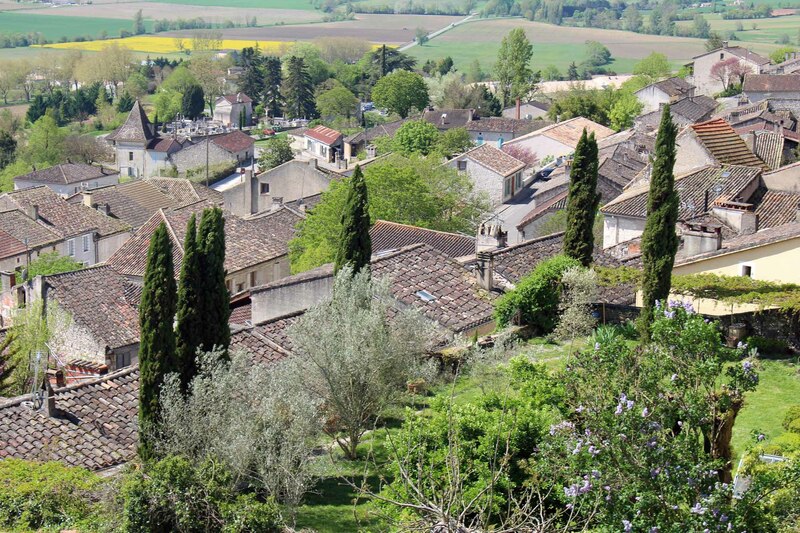 The village is a bastide established in 1241 by the count of Toulouse. This beautiful village is perched on a headland.